If you had an 1,200 year old archaeological site in your country, would you not do everything to protect it? Apparently not in the case of Bujang Valley (Lembah Bujang) in Malaysia. I was shocked to find out that it was not even gazetted as a historical monument. And recently it seemed, a developer was allowed to demolish some of the chandi/temples to make way for a housing estate... the infamy of it is unbelievable. This discovery makes the neglect and destruction of the candis at Bujang Valley even more appalling - this archaeological site may be the oldest settlement in Southeast Asia. The kingdom, which was based on Bujang Valley, could predate Champa (200 - 1500 AD), Sri Vijaya (800 - 1300 AD) and the Khmer Empire (800 - 1400 AD). However, there has been too much talk of the Cholas - the first influence was definitely the Gupta Dynasty (200 - 500 CE). Gupta brilliance made Southeast Asia fall in love with Hinduism. Later the Pala Dynasty (700 - 1200 CE) converted many to Buddhism. The Chola Dynasty (800 - 1300 CE) came much later and they were perhaps more interested in conquest and gold than trade and culture. They attacked Sri Vijaya at least twice in the 11th Century. 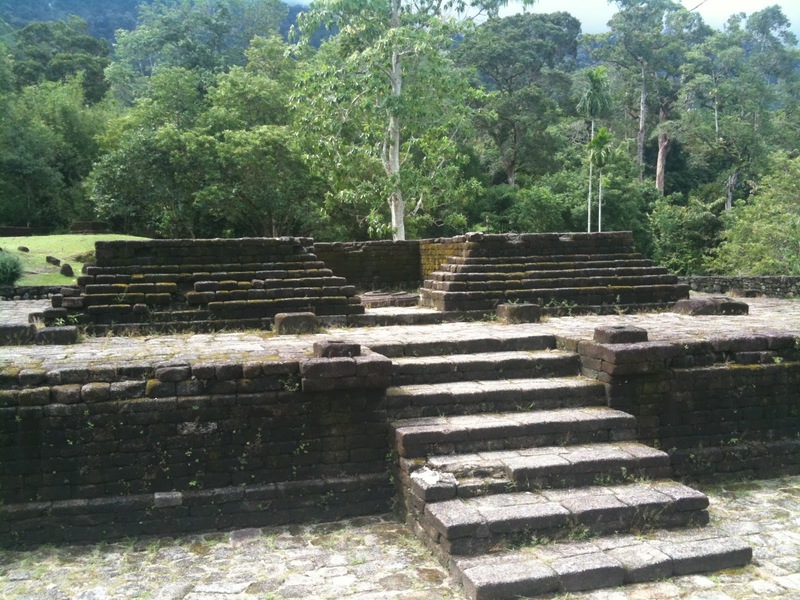 I've blogged about the Bujang Valley before in a post The League of Vampires on 10/8/2012. The oldest story of a vampire ever recorded, that of Raja Bersiong or the Fanged King, came from Malaysia as mentioned in the Chronicles of Merong Mahawangsa. Raja Ong Maha Perita Deria is also mentioned in the Genealogy of the Kedah Sultanate. I speculated that he probably lived in the Bujang Valley, as the concentration on candis here indicate that it must have been a cultural and political centre in the past. 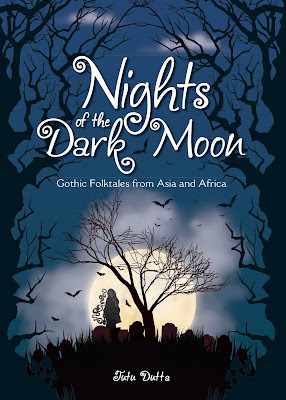 I first researched the Kedah Genealogy for a folktale entitled Princess Hidden Moon or Puteri Lindungan Bulan for my first book Timeless Tales of Malaysia. According to legend, the princess had white blood (!) a sign of faerie lineage. 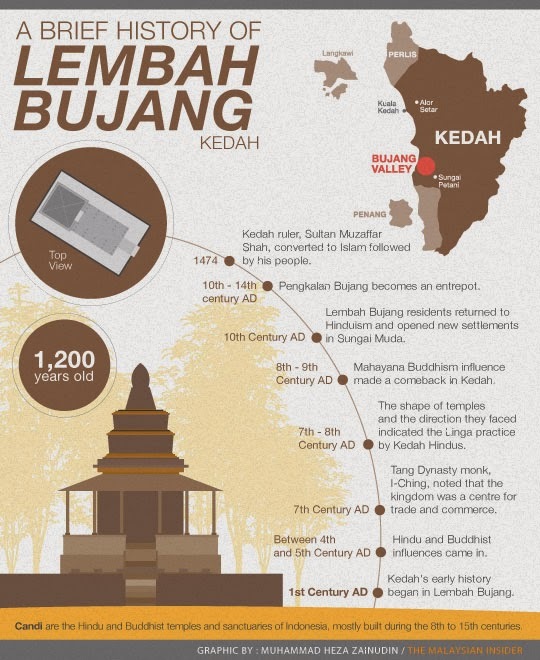 Apparently two characters from folklore - Raja Bersiong and Puteri Lindungan Bulan were ancient Kedah royalty. I'm writing a new book based on Raja Bersiong as well. No worries, it's not going to be anything like the old P Ramlee film, Raja Bersiong, or the dance drama staged by the Petronas Performing Arts Group; although the notorious blood-tainted gulai bayam (spinach broth) does make an appearance. My forthcoming book will have an actual plot, in the lines of Twilight meets The Queen of the Damned! Surely the Bujang Valley deserves to be recognised as a unique UNESCO World Heritage Site as well? In fact, it should have been the first to obtain recognition. I hope this step is not a case of 'too little, too late' and that the largest chandis which were demolished by bulldozers will be restored and the entire site protected. 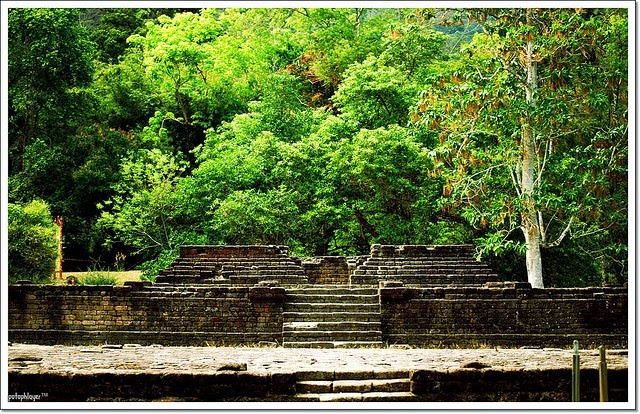 The Bujang Valley or Lembah Bujang is a sprawling historical complex and has an area of approximately 224 square km. Situated near Merbok, Kedah, between Gunung Jerai in the north and Muda River in the south, it is the richest archaeological area in Malaysia. Hindu-Buddhist polity here. The name itself is roughly translated into "Dragon Valley". The area consists of ruins that may date more than 2000 years old. More than fifty ancient tomb temples, called candi (pronounce "chandi"), have also been unearthed. The most impressive and well-preserved of these is located in Pengkalan Bujang, Merbok. The Bujang Valley Archaeological Museum is also located here. 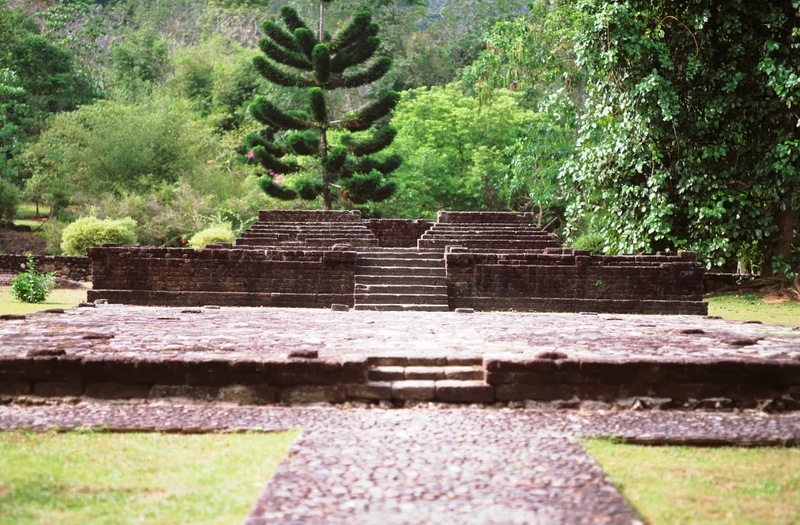 In the area of Bujang Valley known as Sungai Batu, excavation have revealed jetty remains, iron smelting sites, and a clay brick monument dating back to 110AD, making it the oldest man-made structure to be recorded in Southeast Asia. Research also indicates that there was a Hindu-Buddhist kingdom here possibly as early as 110 CE. The local rulers adopted Indian cultural and political models earlier than those of Kutai in eastern Borneo, in southern Celebes or Tarumanegara in western Java, where remains showing Indian influence have been found dating from the early 5th century. 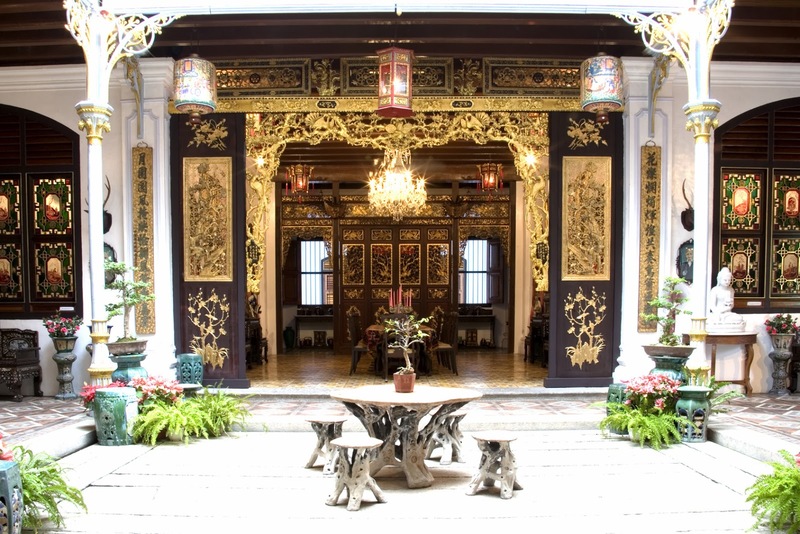 Relics found in the Bujang Valley are now on display at the archaeological museum. Items include inscribed stone caskets and tablets, metal tools and ornaments, ceramics, pottery, and Hindu icons. For the past two decades, students from universities around Malaysia have been invited for research and have done their graduate works at the Valley. Much of the historical links is still vague considering not many of the scriptures and writings survive. Even the temples did not survive the onslaught of age because their wooden roofing has rotted and withered over the past 1200 years. The museum itself is inadequate and not organized, much of the findings are elsewhere scattered from Museum Negara to Singapore (which once formed a part of Malaysia. Folk stories and oral history also provide place for a magnificent kingdom of jewels and gold. Outside peninsular and insular Southeast Asia, there is oral history in India that suggests the presence of golden chariots and jewels in hidden caves at Bujang Valley and Mount Jerai. Some visitors to the antiquity department at Muzium Negara has eye witness recollection of magnificent objects such as a 10 feet tall Raja Bersiung Throne and various idols and items from the Valley. 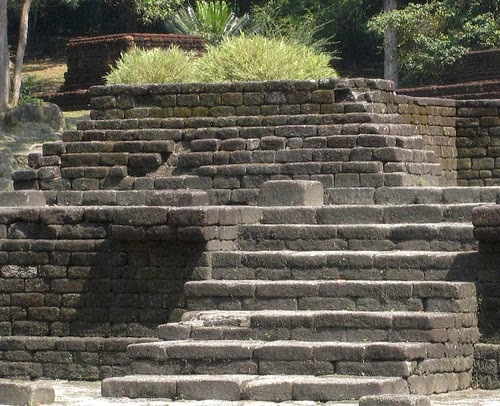 On 1 December 2013, it was reported that, a 1,200 year old Hindu Temple at the site, identified as Candi No. 11, had been demolished by a land developer. In the face of public criticism, the Kedah State Government sought to deflect blame by claiming that it was powerless to do anything because the land was privately owned and further, that the site had not been gazetted as a historical site. The Deputy Chief Minister II of Penang (a neighbouring state of Kedah), Dr P. Ramasamy, who visited the demolished ruins, was said to have learnt that the Merbok Land Office of Kedah had authorised the developer to clear the land after finding that there were "no historical sites" at the location. 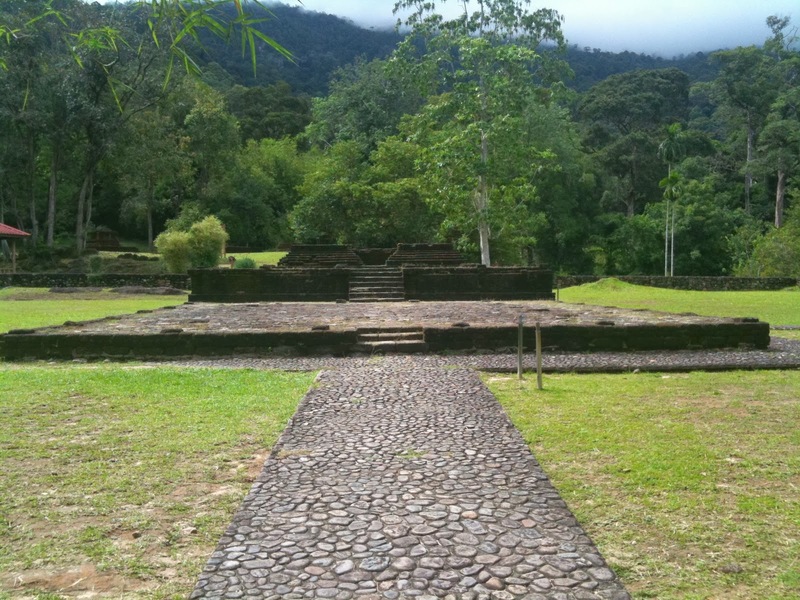 As at the time the Temple was reported demolished, the Federal Tourism and Culture Minister had failed or neglected to respond to the situation, despite the fact that Lembah Bujang is Malaysia's richest archaeological site and home to South East Asia's oldest recorded man-made structure. LEMBAH BUJANG: This is history destroyed in front of our eyes. History destroyed forever, says an emotional Datuk V. Nadarajan, chairman of the Bujang Valley Study Circle non-governmental organisation. Malaysian bureaucracy destroyed the country's very own Borobudur or Angkor Wat. The first time I read the news, I thought it was a joke. I mean how could anyone who had gone to school and studied history not be in awe of such a place. Or maybe there is something wrong with our current education system. Thanks for reading my blog and posting a comment, Golda! Yes, either there is something wrong with our educational system or many of us are mentally deficient! The discovery that some of the man-made materials found in the Bujang Valley could be 2,500 years old actually makes this the oldest settlement in Southeast Asia.